Yu-Gi-Oh! 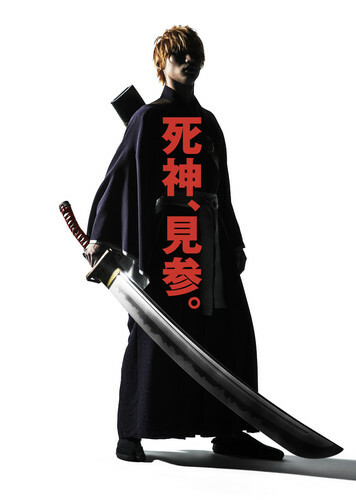 the Movie review (Part 1/2): The 2nd Experience of watching anime on the big screen! This review will be two parts and once I get to the actual movie review, it will not contain any spoilers! 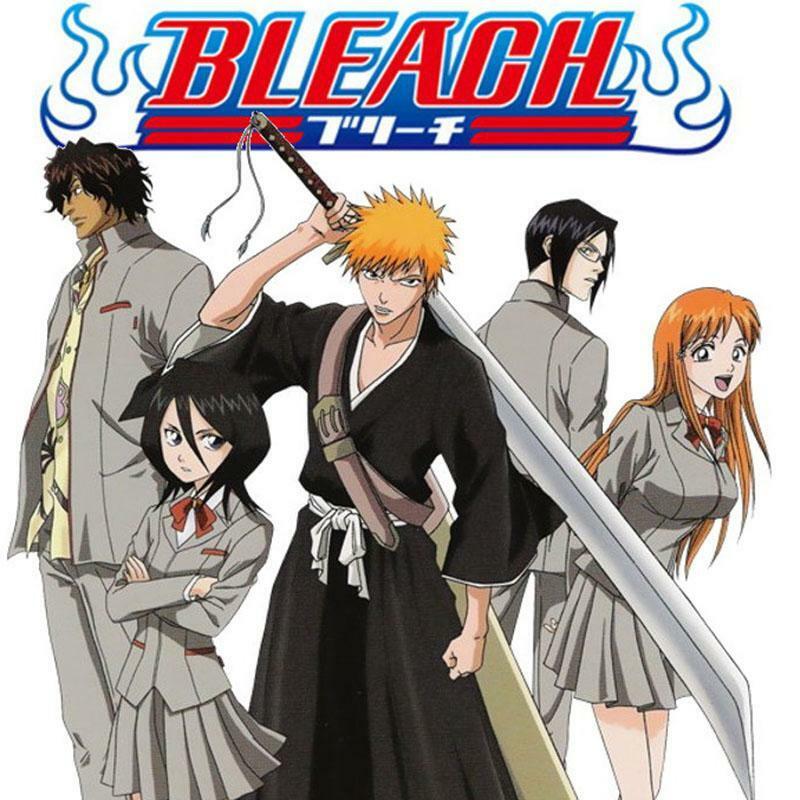 This first part of the review will be my recent experience with watching an anime movie on theaters. Stay tuned and I will keep you updated on the review of the movie. For now, let’s start this experience post! 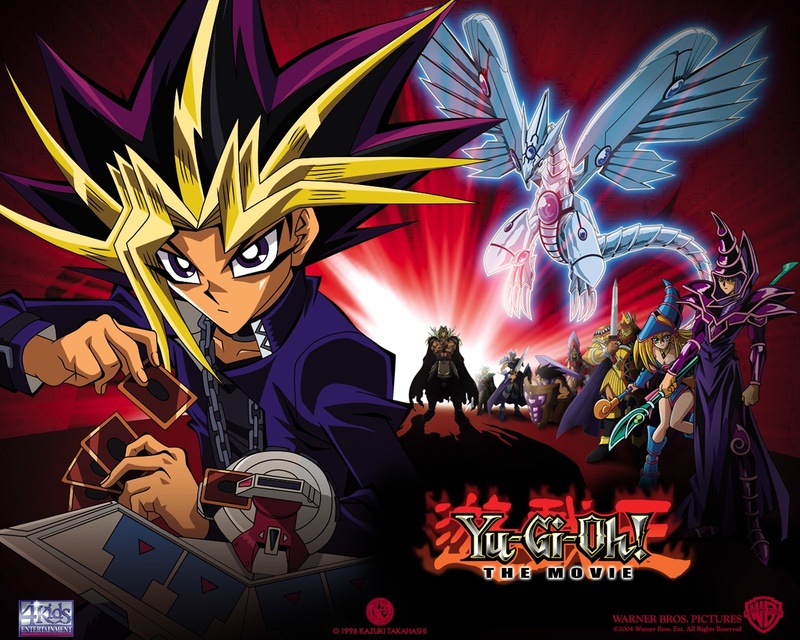 Anime News: Yu-Gi-Oh! Movie returns in theaters and Vrains English Dub! What’s up my Otaku friends! I got some interesting news to share with you. Coming in March, we got an anime movie and it’s not Sword Art Online: Ordinal Scale last year. Instead, 4Kids and Warner Bros came together are bringing back the classic 2004 Yu-Gi-Oh! : The Movie, also known as the Pyramid of Light. According to ANN, the movie will be back in theaters for North America and the dates are March 11th and 12th. In March 11th, the time of the movie will be at 12:55 p.m. and March 12 will be at 7:00 p.m. In “ Yu-Gi-Oh! : The Movie ”, a heroic Yugi squares off against archrival Kaiba in an adventure even more dangerous when the imaginary monsters in their playing cards become ferociously real… and when an old evil enters the fray. Who will win this ultimate smackdown? Whether you’re a novice Duelist or a professional, you’ll want to watch and find out! According to the subtext of the headlines, fans of Yu-Gi-Oh! will be treated with an added bonus of seeing a preview of the English of Yu-Gi-Oh! VRAINS. 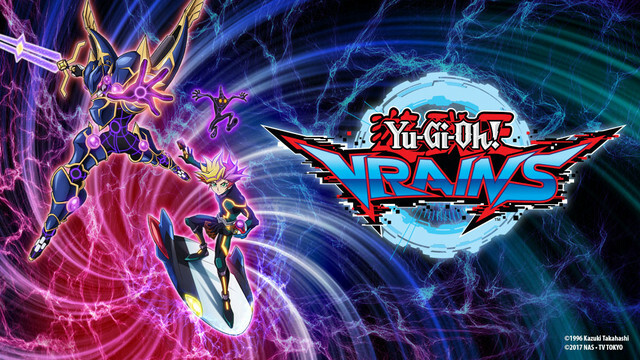 VRAINS is the sixth generation of the Yu-Gi-Oh! series. 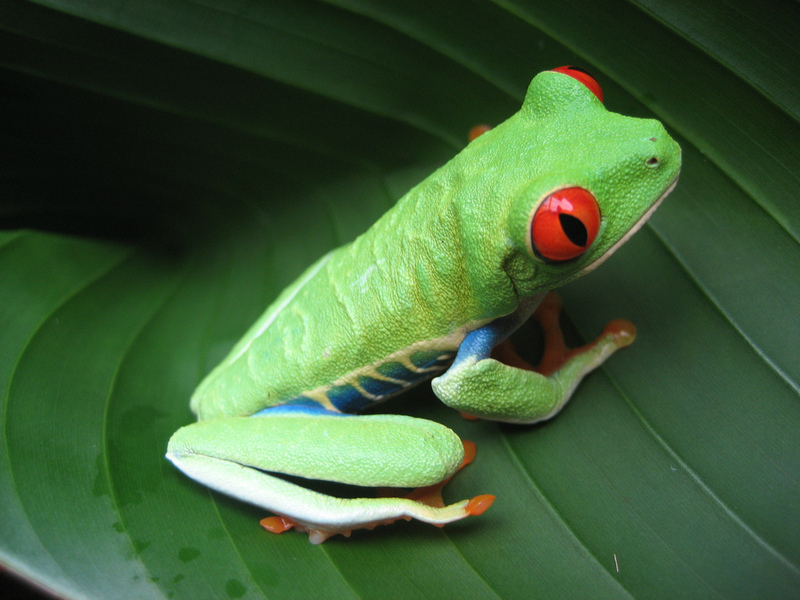 As usual, I am starting to develop a bad habit of writing news a little bit late, but not right now! Thanks to a blogger friend of mine, Anime Girls NYC, I found out there’s another new movie coming out in 2018 and it’s Pokemon! According to her blog, the same team who did the movie “I Choose You!” will be part of this movie and creating the story. I had to do some research as well and based on the trailer, another team changed Ash’s appearance as oppose to his Sun and Moon version. From the looks of the trailer and trailer, the movie will probably be taking place in Sun and Moon but Ash doesn’t look like his anime version from the TV series. According to Polygon, Attack on Titan studio WIT Studios took over the design of Ash. If you like the designs of Attack on Titan, I hope you like their style for this Pokemon movie. The movie will be released in theaters in Japan on July 13, 2018. I want to say thank you to Anime Girls NYC for the news and updates. Go visit her site for more anime content! New Dragon Ball movie in 2018! 2018 is coming close and we already got news for upcoming movies and video games. Revealed in a tweet by Toei Animation and provided a link, plans for a new Dragon Ball movie is confirmed. 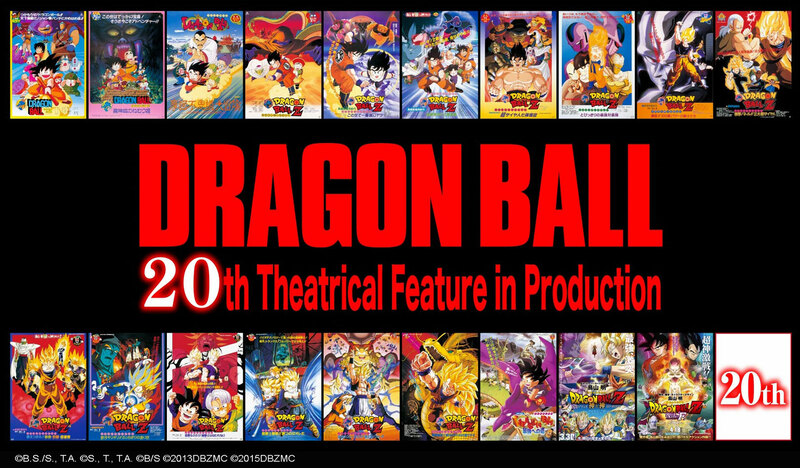 This movie will be the 20th film if you count all the Dragon Ball and Z films together. According to them at the Fiesta Jump 2018 in Japan, the movie is already in production and it will serve as commendation of all the films from. Making a return to the movies such as Battle of Gods and Resurrection ‘F’, Akira Toriyama will be involve of creating the original story, characters and an screenplay. 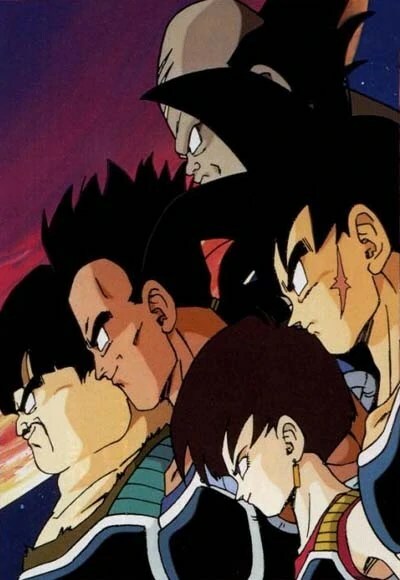 There’s no title but the main theme of the movie will “Saiyans”. After the movie Battle of Gods, we learned that Goku has unlocked new powers and transformations like Super Saiyan God and Super Saiyan Blue. In this movie, the story will focus on the Saiyan’s original source of power and strength and discover what does it mean to be a Saiyan. The movie is planned to be in theaters in 2018.